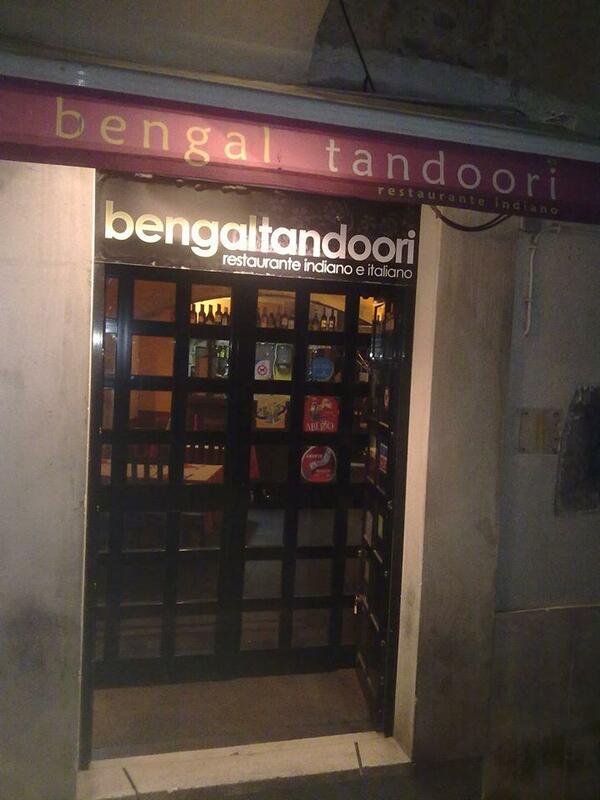 Bengal Tandoori is pretty near Sao Martinho Church. 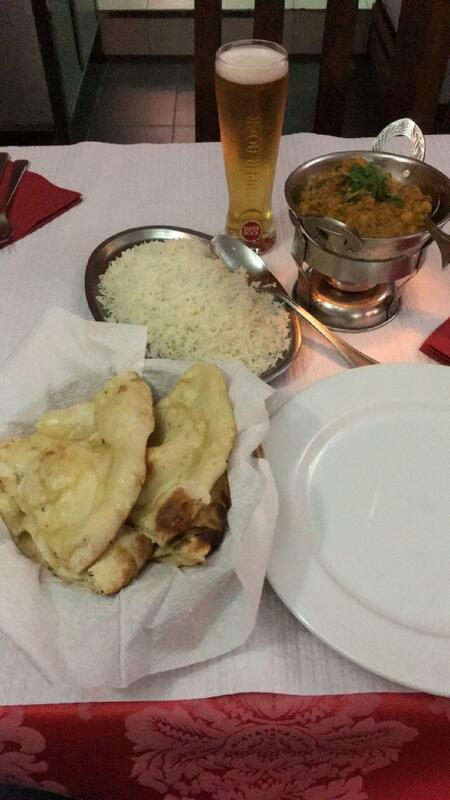 According to the visitors' reviews, Indian and Italian dishes here are tasty. 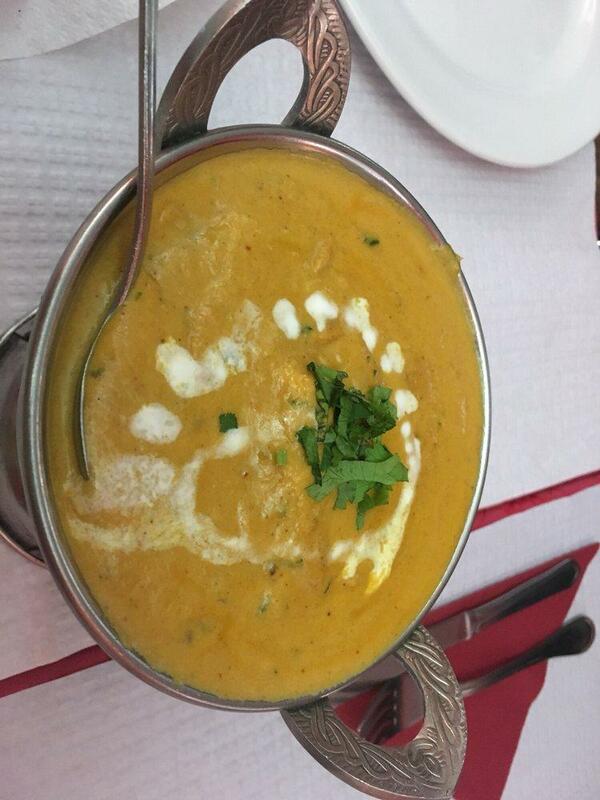 The recipe for success of this restaurant is its mouthwatering butter chicken, naan and chicken tikka. 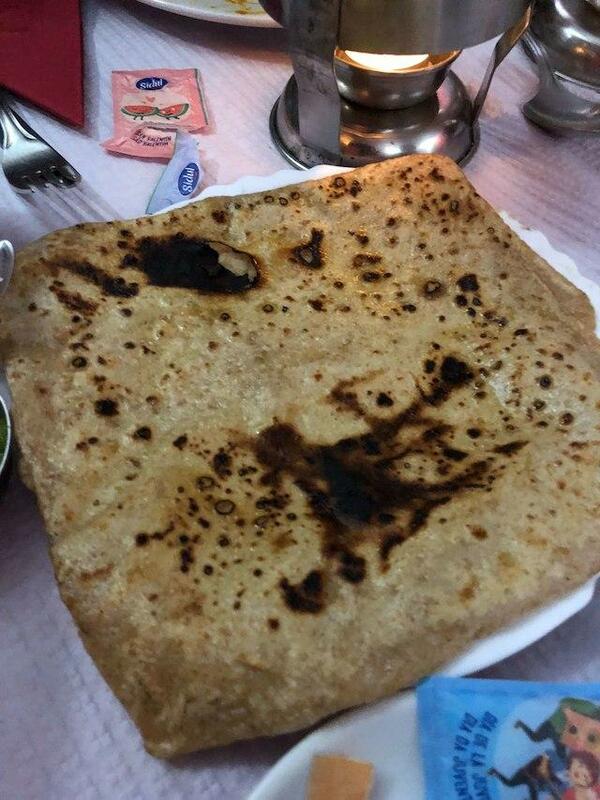 Try tasty queijada. Come here and have delicious wine or good beer. 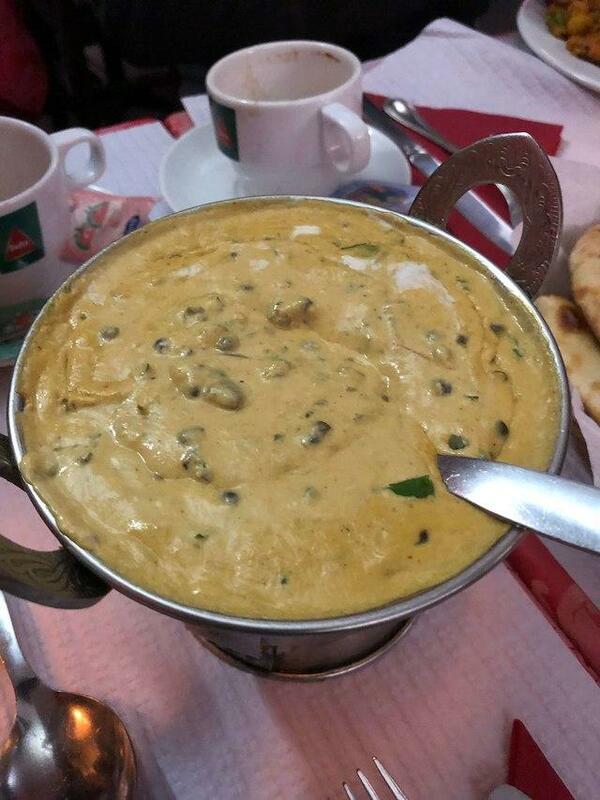 You will enjoy great coffee or delicious mango lassi at Bengal Tandoori. Select between indoor and outdoor seating. Most guests mention that the staff is gracious. This place is remarkable for its fabulous service. Prices here are reported to be democratic. You will definitely appreciate the cozy ambiance and spectacular decor. 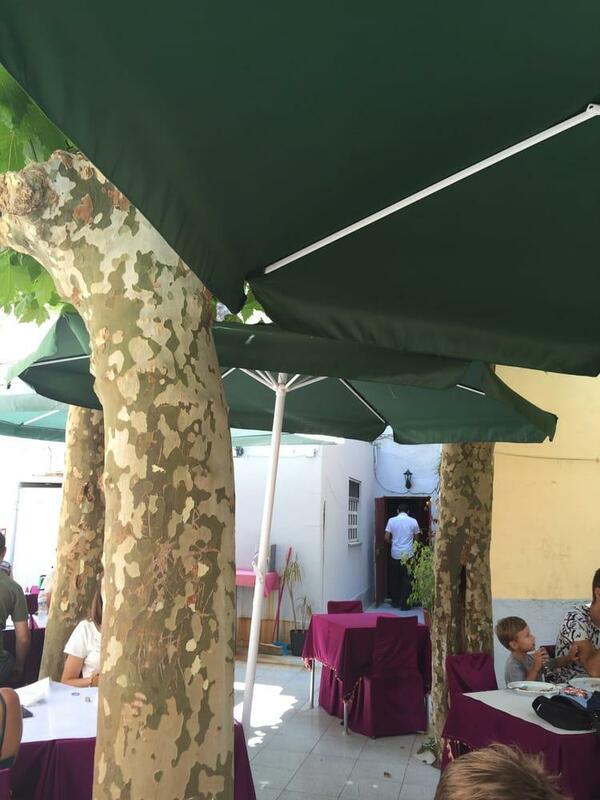 Clients rated this spot 4 on the TripAdvisor site. It's good to see a indian restaurant while in Portugal, it's not actually a bengali restaurant it's a north indian punjabi style food.